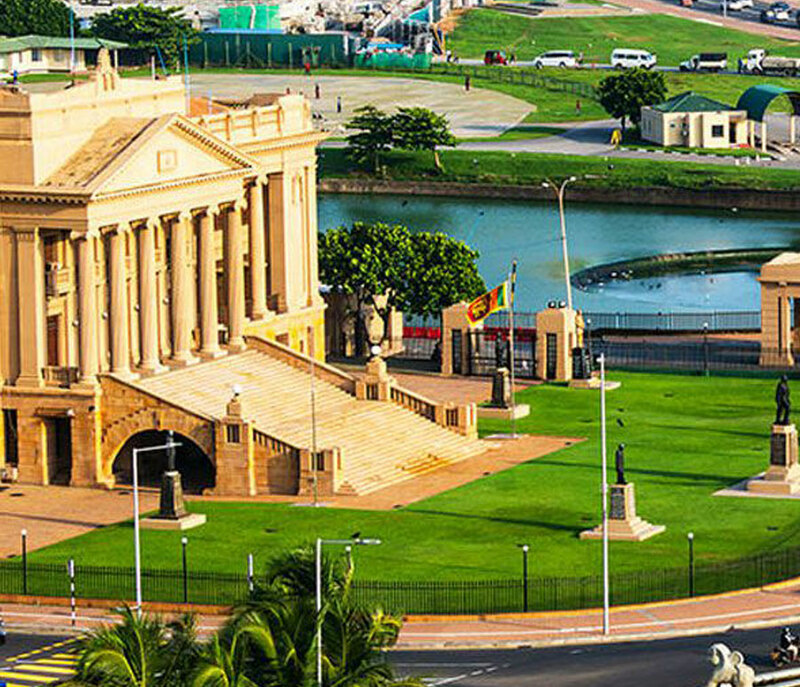 CITY TOURThe commercial capital of Sri Lanka with a fascinating history dating back many centuries. 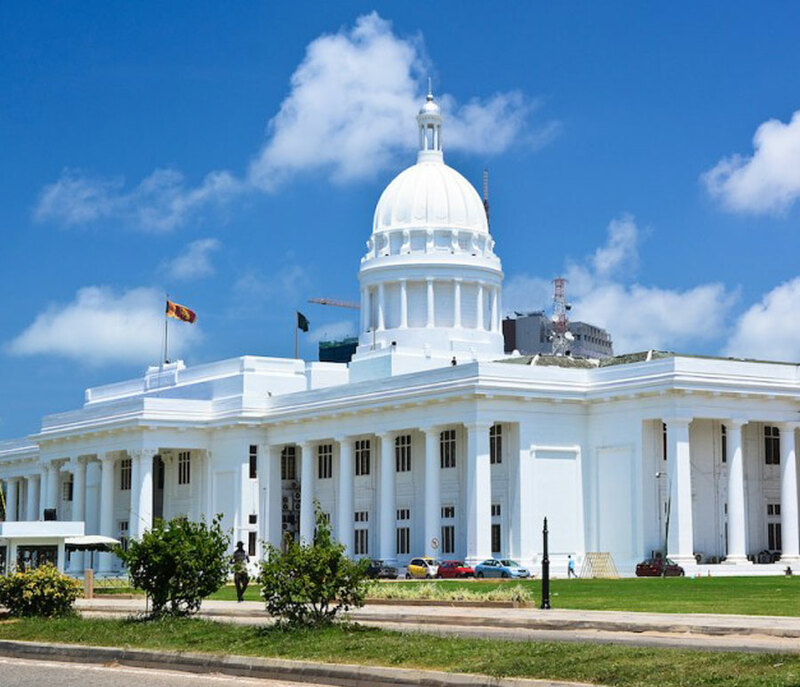 The commercial capital of Sri Lanka with a fascinating history dating back many centuries, Colombo is one of the fastest growing cities in Asia today. 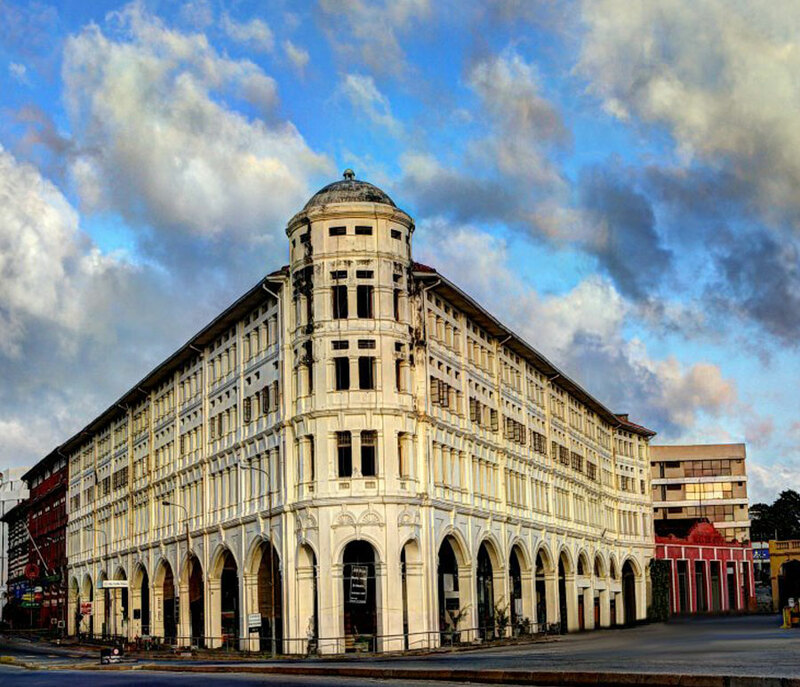 Located on the West coast of the country and fringed by the Indian Ocean, the city is now a go-to for luxury hotels, restaurants and bars, and high-end shopping malls and boutiques. 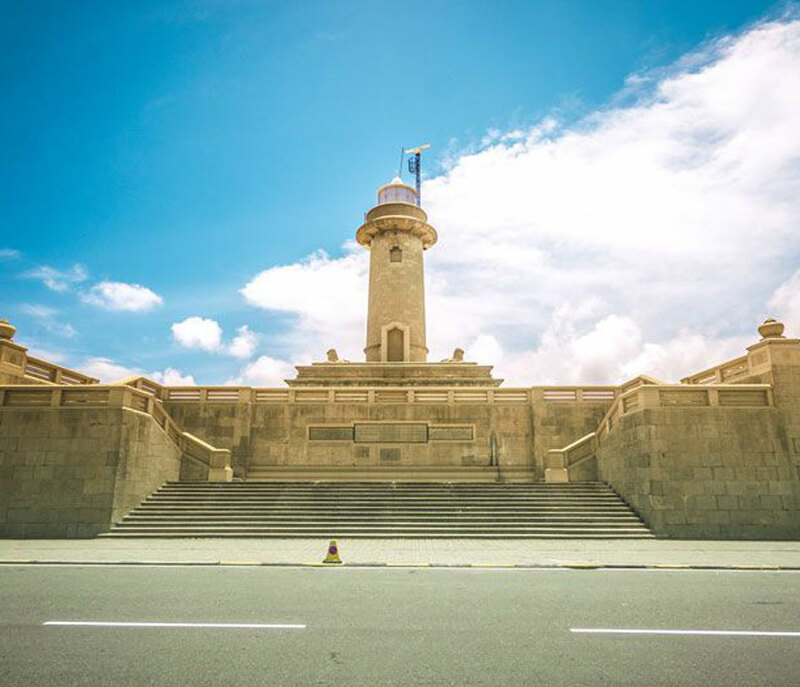 Many exciting festivals, exhibitions and other events also take place in Colombo every year. 9:30AM Leave the hotel after breakfast. 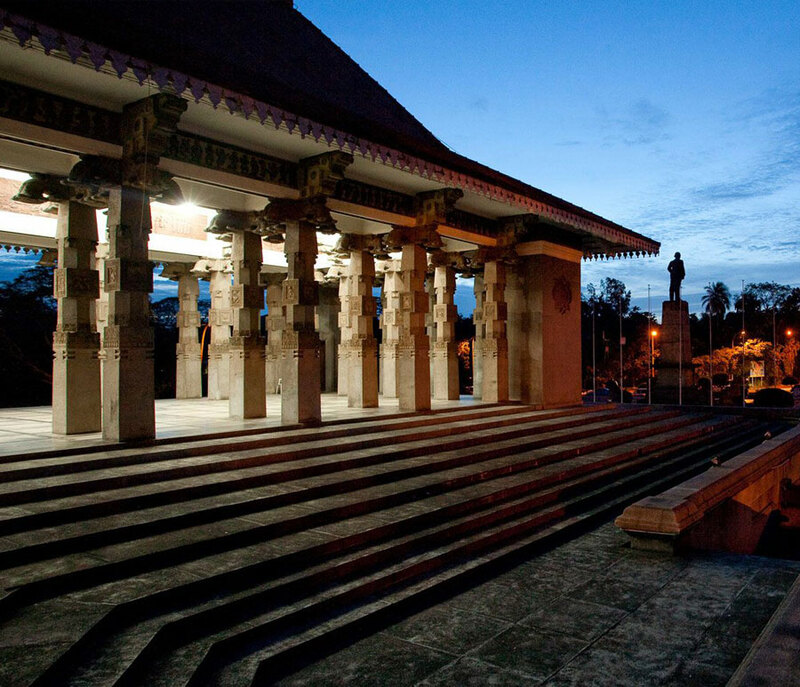 1:30PM Visit the Fort Bazaar, New Parliament, Cultural Village and Barefoot for handwoven fabric. 5:30PM Return to the tranquility of the Hotel after a hectic day on the streets of Colombo.